Paper doilies are not just for cakes and snacks or limit to kitchen use. 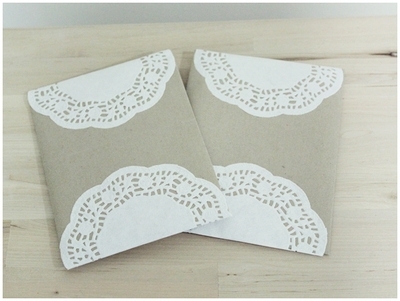 They can also be handy and pretty for handmade envelope. 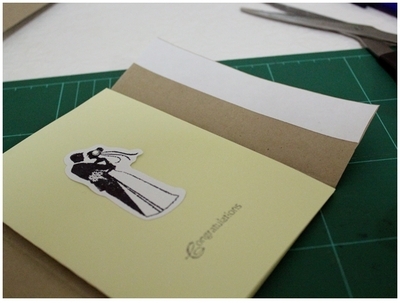 Fold the paper in half (according to the size of the card), leaving the extra for double-sided tape. 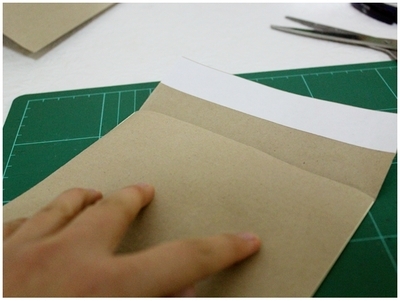 Place the double-sided tape on the edge of the extra. 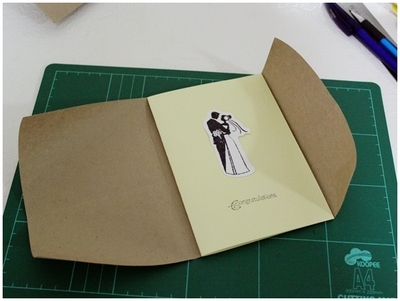 Remove the tape and fold it down to stick both sides together. 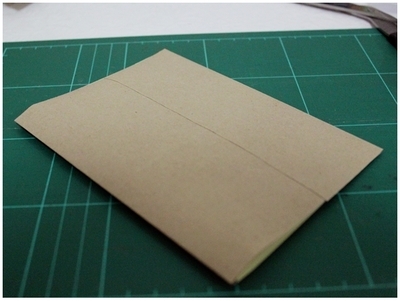 Now you have an envelope with open sides. 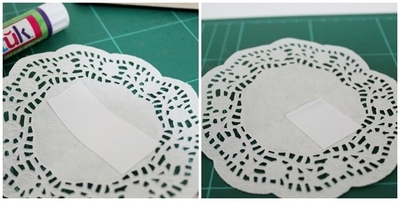 Cut a strip of double-sided tape and place it at the center of the paper doily. 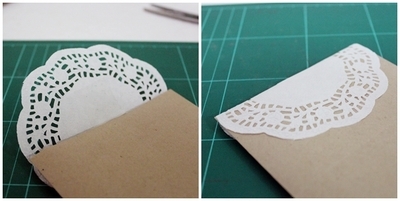 Position the envelope on the paper doily with the unpeeled double-sided tape at the bottom. 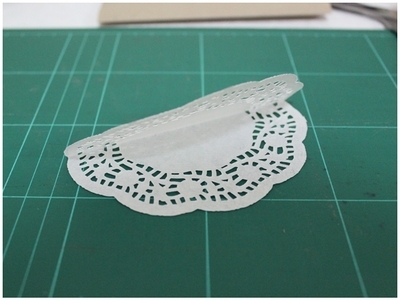 Use sticky glue and glide around the edges doily lace. Fold the paper doily down, press it firmly and evenly to prevent bubbles. Should husband and wife have the same education level?